Proudly serving the community since 1971. 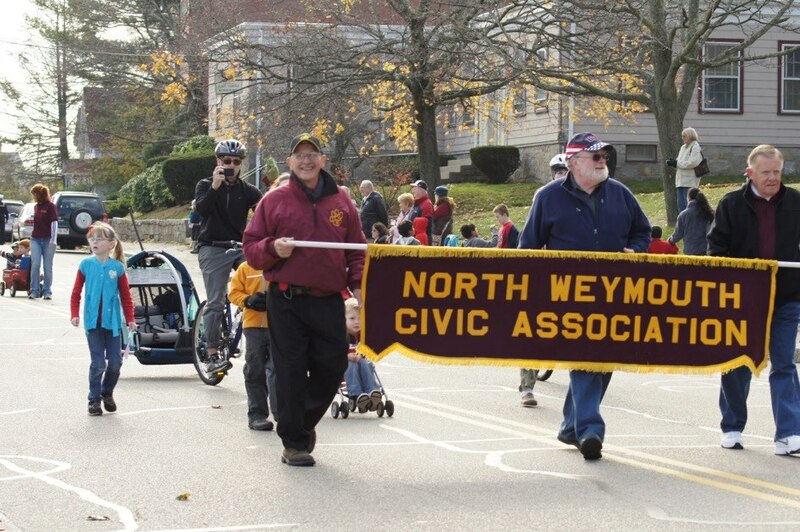 Each year the Town of Weymouth sponsors a Memorial Day and a Veterans Day parade. NWCA is proud to honor our veterans and current service members. Email northweymouthca@gmail.com for information about t-shirt sales. Join or Renew Your Membership Here! The NWCA is strong because its membership is strong! Thank you very much for expressing interest in joining or coming here to renew your membership.